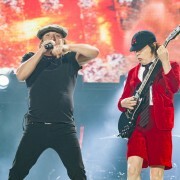 Angus Young has got to be kidding. 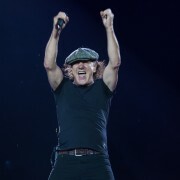 After replacing his co-founder and brother Malcolm Young, after replacing the timekeeper Phil Rudd and now having to accept the resignation of singer Brian Johnson, AC/DC wants to continue with another singer? How greedy can one man be? On 16 April, Noel Gallagher’s High Flying Birds will release an exclusive, limited edition 12” picture disc for Record Store Day - El Mexicano (The Reflex ‘La Revolucion’ Remixes) - featuring previously unreleased remixes of The Mexican by The Reflex. Country music legend Dolly Parton fears she'll die before she achieves all of her dreams. Ross Hannaford and Ross Wilson were barely teenagers when they met. The meeting of the two Ross's would create one of the most iconic partnerships in Australian music history. 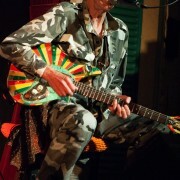 Ross Hannaford, the guitarist for legendary Australian band Daddy Cool, has lost his battle with cancer at age 65. It has been confirmed that Morrissey, 56, has been asked to run for Mayor of London with the singer “seriously considering” the political post. Former Skid Row frontman Sebastian Bach has pushed out the release date for his new book and announced a North American tour. 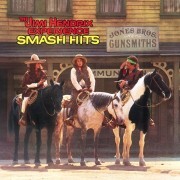 Jimi Hendrix first compilation ‘Smash Hits’ will be reissued on vinyl with an alternate cover. Reports are emerging that Lana Rae Meisner, the wife of former Eagles member Randy Meisner, was shot in the head and killed in the couple's home in Los Angeles. It has not been confirmed what Daisy Ridley, Star Wars' Rey, was doing with Barbra Streisand in a recording studio, but Billboard has suggested that they recorded together. 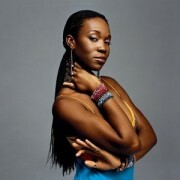 Singer India.Arie has continued to voice her disapproval of Zoe Saldana portraying late jazz star Nina Simone. Graham Nash has told a Dutch magazine that, most likely, Crosby, Stills and Nash are done. Hatebreed drummer Nicholas Papantoniou has been found guilty of felony murder, criminal possession of a firearm and first-degree burglary and could face a 90-year prison sentence. With the album released at the end of the month the track listing for Zayn's highly anticipated debut Mind of Mine has been announced. 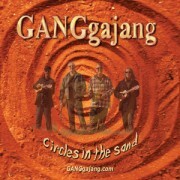 GANGajang’s new song ‘Circle In The Sand’ marks the first a band has been permitted to film on the sacred ground of Uluru. An emotional Kesha fought back tears as she was honoured at the Human Rights Campaign (HRC) Awards on Saturday.